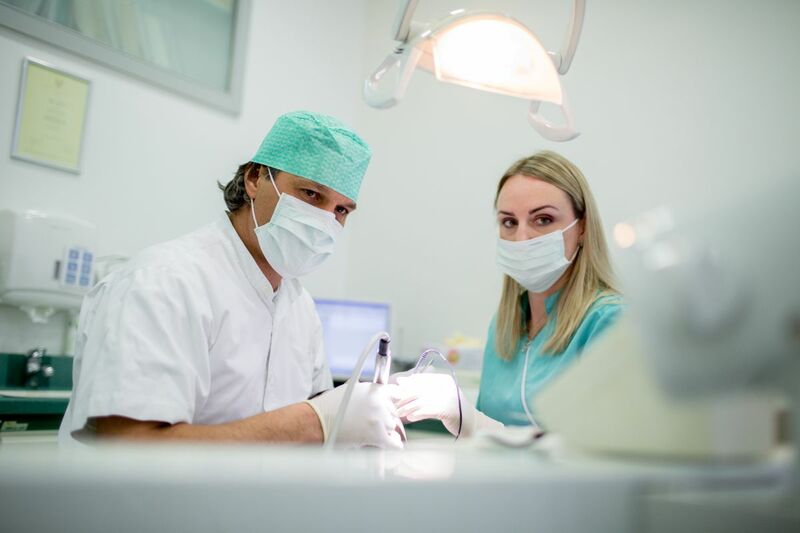 The sterilization is carried out in accordance with high standards, while ensuring a high level of safety in the performance of all procedures. 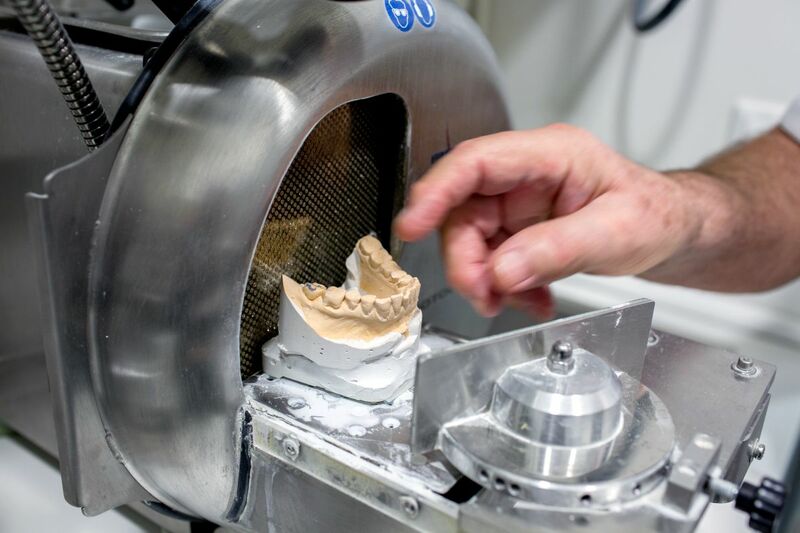 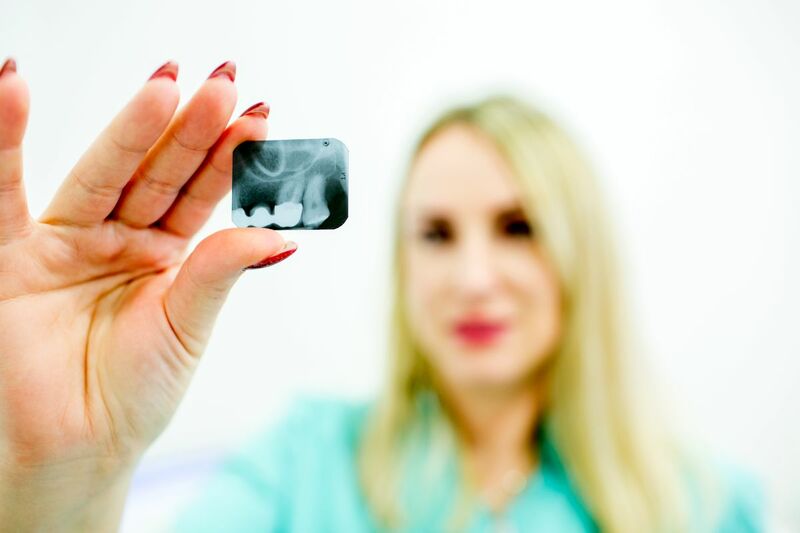 All materials used in our practice and laboratory work and materials, which are placed directly into the oral cavity or in prosthetic substitutes, are made by the world's most recognized manufacturers. 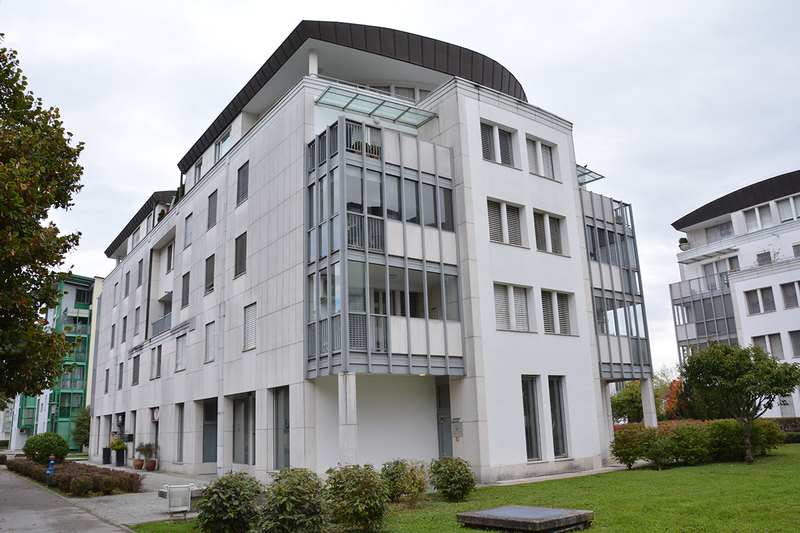 Only a few meters from the entrance to the practice, there is a public garage with covered parking lots. In the immediate vicinity of Kržičeva and Peričeva ulica there are outside parking lots with some reserved lots for the disabled. 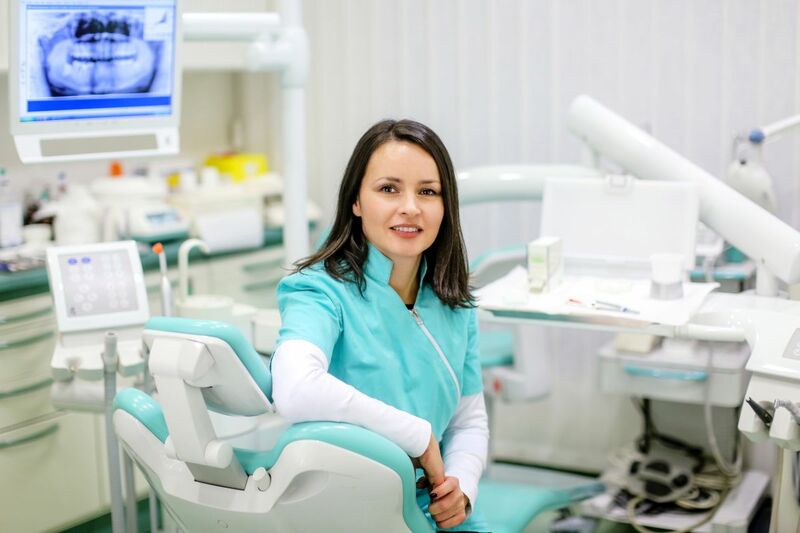 The practice is accessible and adjusted to work with physically handicapped persons. 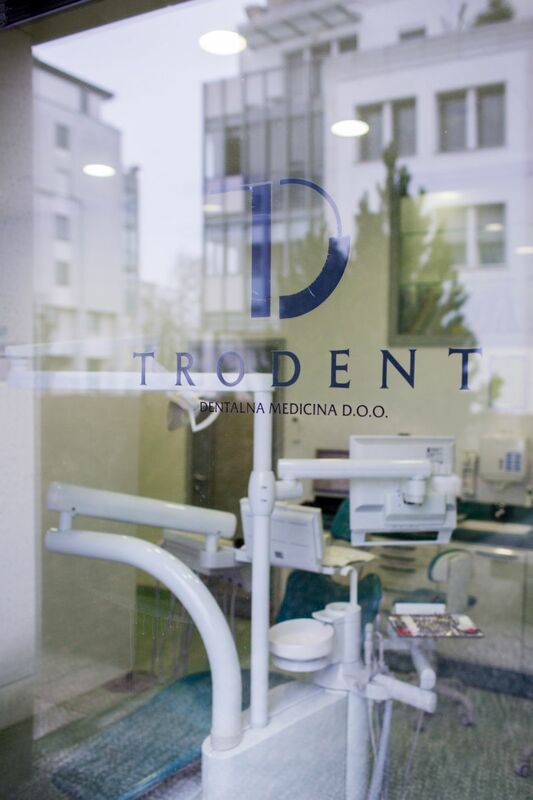 Our facilities are located near the center of Ljubljana in the residential neighbourhood of Bežigrajski dvori. 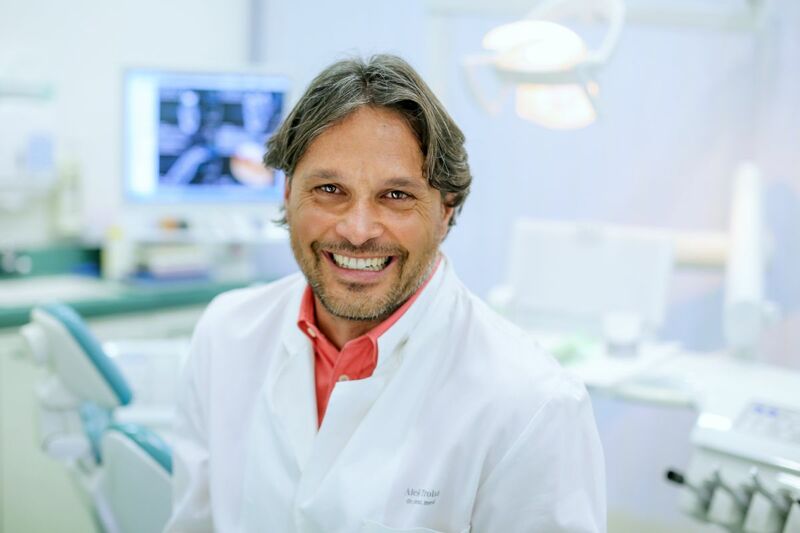 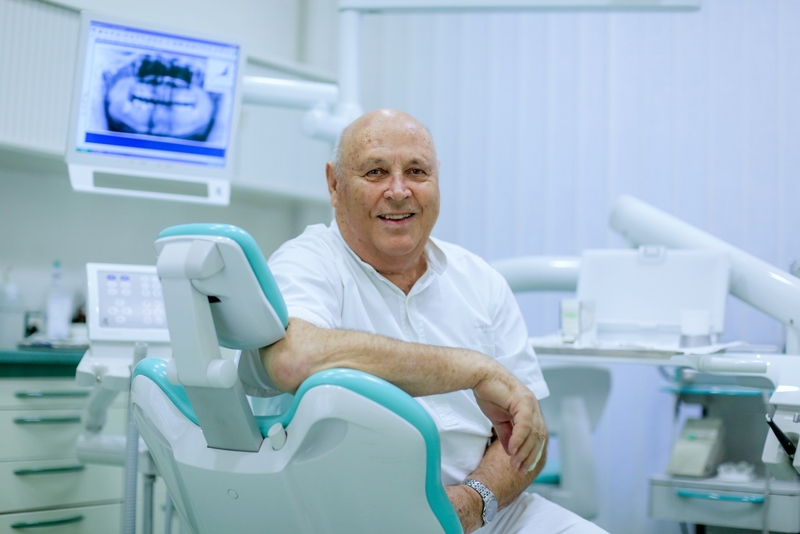 The practice is equipped with modern dental equipment for the purposes of prevention, prosthodontics, oral surgery and implantology. 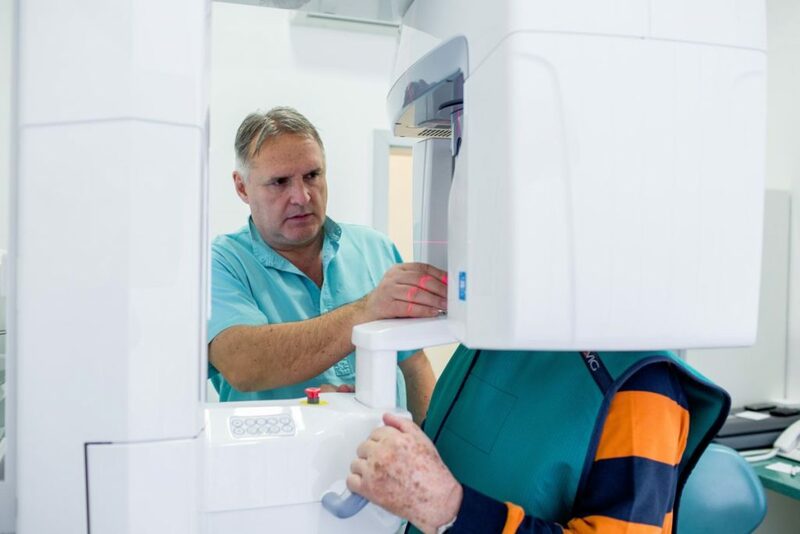 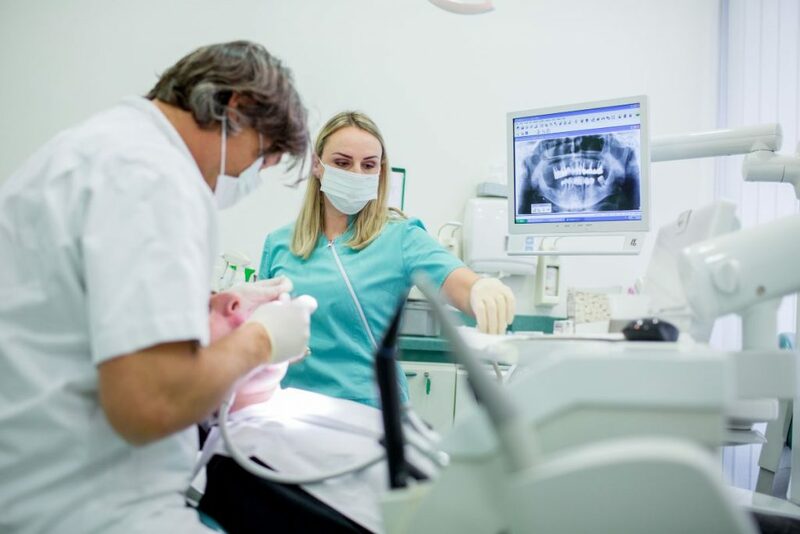 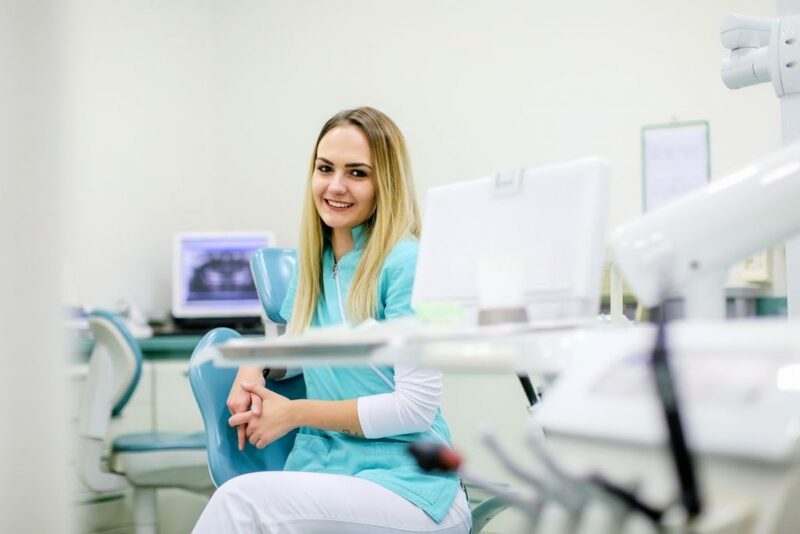 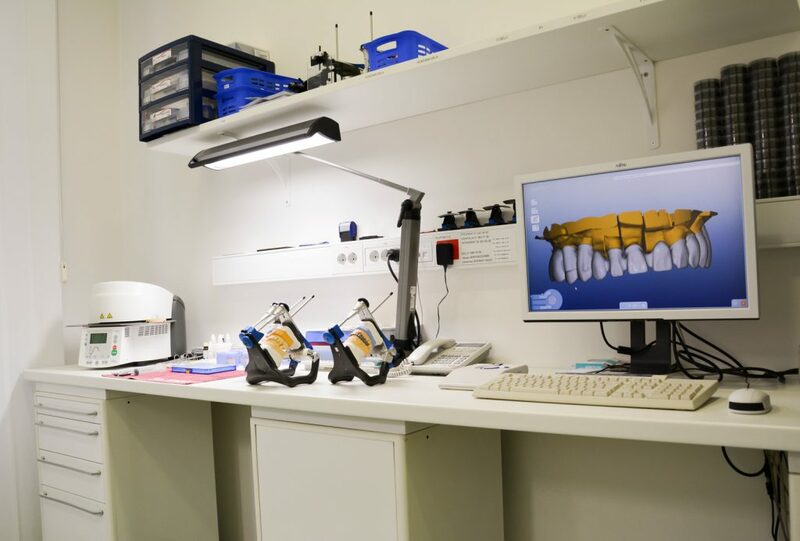 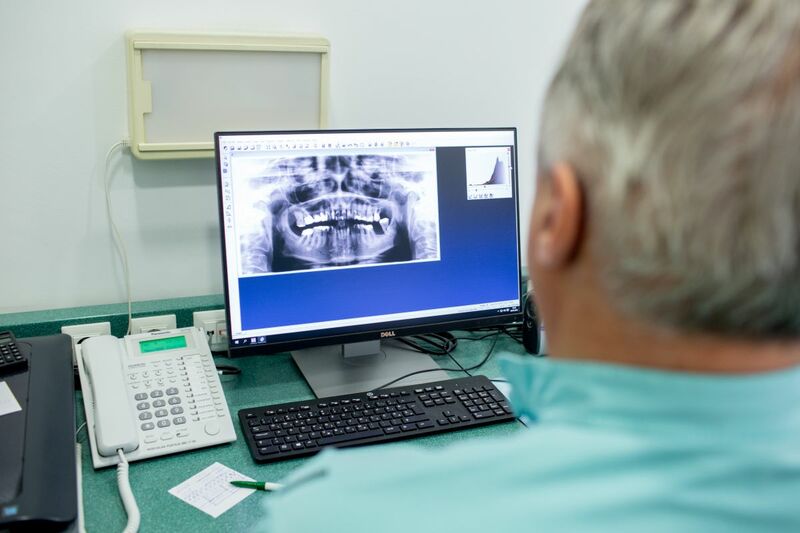 The excellent diagnostics with modern dental computer tomography enables the early detection of pathological changes and accurate assessment of advanced pathological changes of teeth and oral cavity.